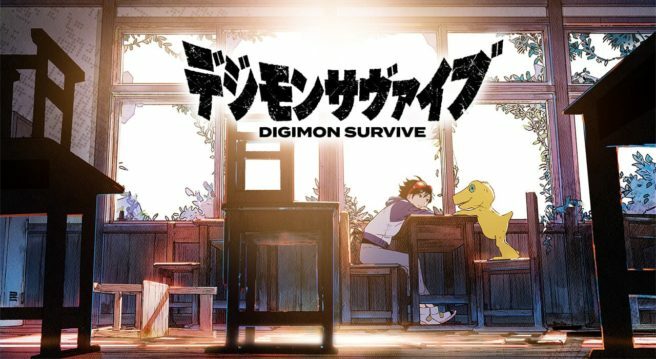 The latest issue of V-Jump provides the latest details on Digimon Survive. 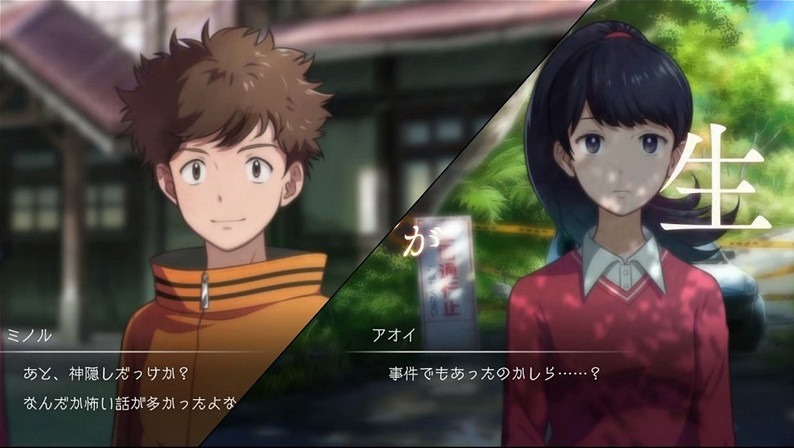 Two characters are covered: Aoi Shibuya and Minoru Hyuga. The magazine also goes over the importance of choices in the game.